A commuters dream! Best-kept secret in the Wayne area! 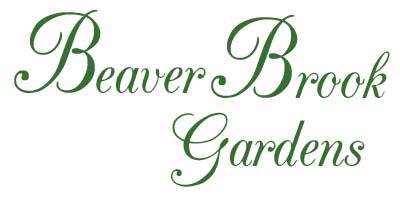 Beaver Brook Gardens has everything you need, plus is only 30 minutes from Manhatten! Easy access to Route 23, 287, 80, 46, buses, and trains to New York City. Fabulous shopping is down the road with some of New Jersey's best malls and stores. 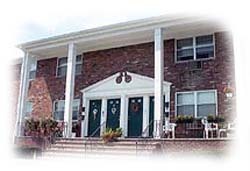 Our excellent location puts you within minutes of great restaurants, parks, medical, and recreational facilities. © All Rights Reserved, Copyright 2005-2006, BeavCo L.L.C. This code is protected and copying is strictly prohibited.